Our Sunday School program meets each week, starting two Sundays after Labor Day through Memorial Day. Children (preschool–5th grade) meet at 9:15 a.m. for music time and then a Bible lesson. Middle Schoolers (6th–8th grade) meet at 9:15 a.m. for a lesson relating to the Bible, the Creed, Jesus, and questions of faith. Once a month during Sunday School, they also work on a service project. 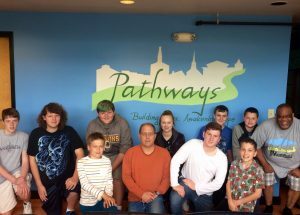 High Schoolers (9th–12th grade) typically join our Middle School class as helpers or they attend the 9:00 a.m. High School class at St. Luke’s United Methodist Church, our church neighbor on Fordham Road, and then come over to LCOS for 10:30 a.m. worship. This is a shared ministry between LCOS and St. Luke’s United Methodist Church. Teens in middle and high school meet weekly on Sundays, typically at 4:00 p.m. at St. Luke’s, for fellowship, service projects, Bible study, art projects, and drama rehearsals. Our youth group attends the annual retreat that brings together all Richmond UMC youth groups and participates in statewide ELCA youth retreats. The group also attends the ELCA National Youth Gathering every three years. This group consists of parents of small children, typically babies through elementary school. 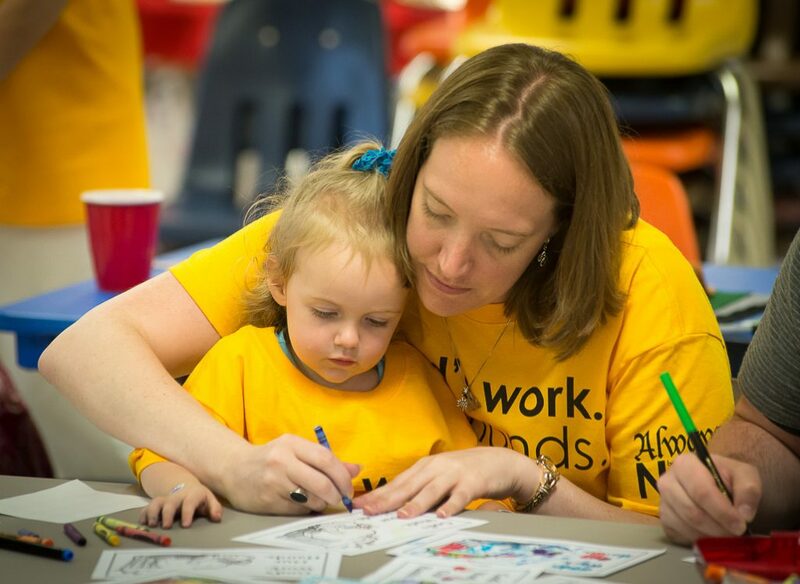 The families gather a few times a year for potlucks, paint nights, game nights, moms’ events—even breadmaking!—all while childcare is provided. The fellowship provides parents with the opportunity to know each other and strengthen relationships among this growing community.